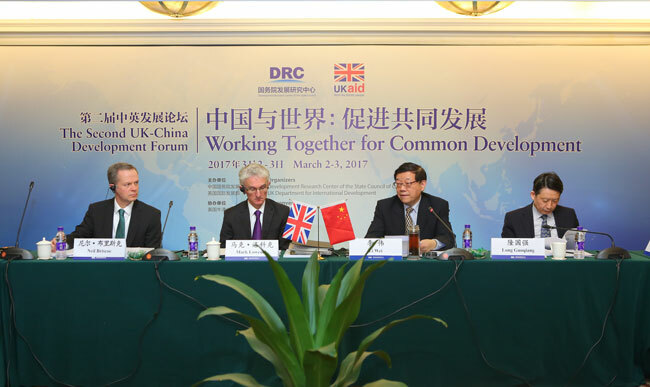 The Second China-UK Development Forum was held in Beijing from March 2 to 3. 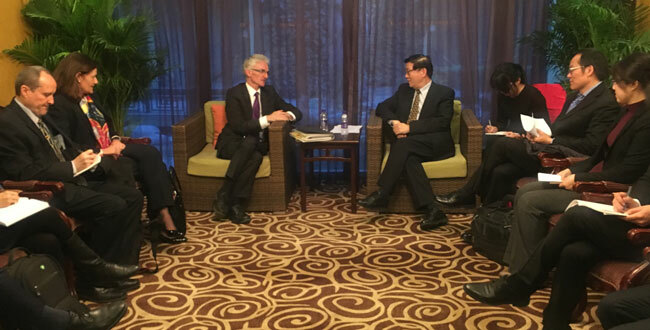 More than 70 officials and famous scholars from China, the UK, the US, Australia and India attended the event. 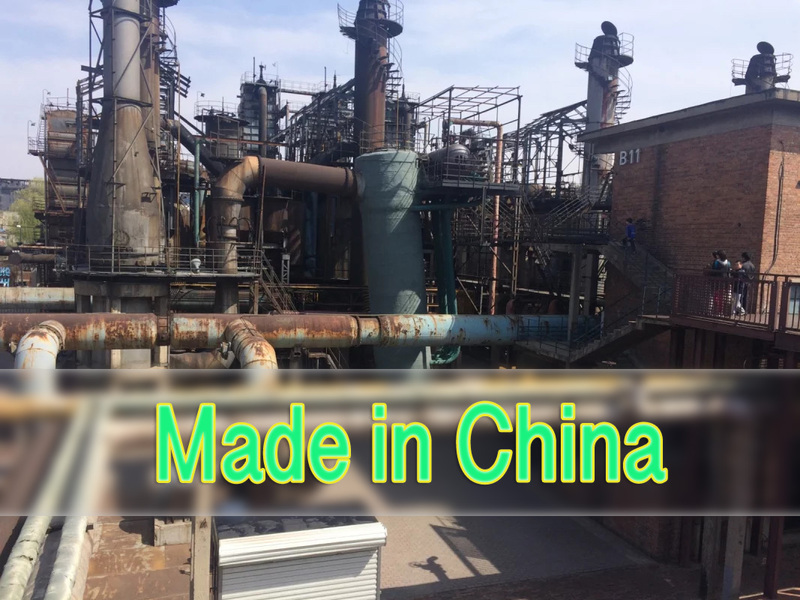 Four major issues were discussed at the forum — economic development of low-income countries, policy implementation experience, new trends of global governance, and international development & cooperation. 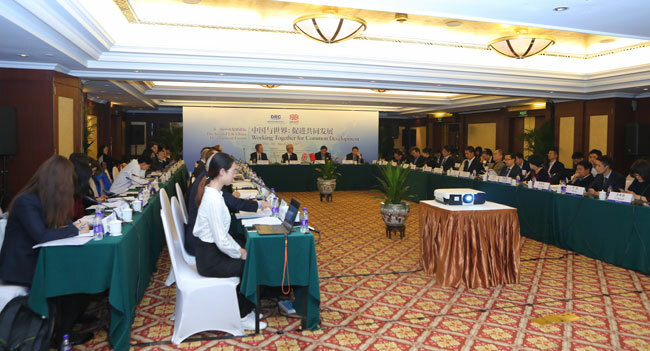 The forum was held by the Development Research Center (DRC) of the State Council of China and the UK’s Department for International Development, and co-organized by Oxford University. DRC President Li Wei addressed the opening ceremony of the forum. Mark Lowcock, Permanent Secretary for the Department for International Development of the UK, Ngaire Woods, professor from Oxford, Jeffrey Schott, senior researcher at the Peterson Institute for International Economics, David Rosenbloom, professor from American University, Li Bingqin, assistant professor from the University of New South Wales, and Ramesh Deshpande, CEO of India Agricultural Group, attended the forum and delivered speeches.